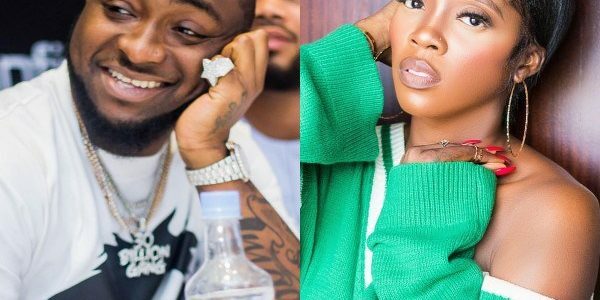 The BET Awards is back again and two Nigerian acts have been nominated under the “Best International Act Award”, category. 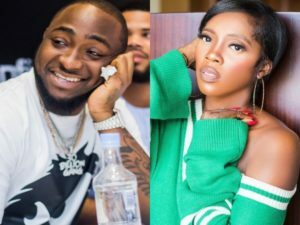 DMW honcho, Davido and Mavin’s first lady, Tiwa Savage, have been nominated at the highly revered awards. Other African acts on the list are; South Africa’s, Cassper Nyovest; DR Congo’s, Fally Ipupa; and also South Africa’s, Distruction Boyz. According to Billboard, the list was made public on Tuesday night, May 15th, 2018. Topping the 2018 BET Awards list with 6 nominations is non other than American record producer, radio personality, DJ, record label executive and author, Khaled Mohamed Khaled popularly known as DJ Kahled. Recall that Davido was the man of the night at the just concluded 2018 Headies Award after winning the “Best Artist of the Year” and two other awards, making a total of 3 awards. Kendrick Lamar feat. Rihanna – LOYALTY.